There were two psychological horror stories that deeply affected me when I was around 14 years old – the first one was a short story called Rappaccini’s Daughter by Nathaniel Hawthorne about a mad Italian scientist who used his botany skills to engineer a beautiful but poisonous daughter, and the second one was a 1936 movie starring Gloria Holden called Dracula’s Daughter. Both of these stories featured proud, dark, intensely tragic women who were powerful in their ability to kill, but innocent in the descent into their own madness. Quite enlightening to a teenager! I think it is the themes of horror which attracted me the most – where else can you mix insanity, religion, immortal love, and the undead? Oh, and I can’t forget growing up in the suburbs of Chicago with the Saturday afternoon Son of Svengooli Show– all the horror and sci-fi movies an impressionable teen could desire. I was hooked. Here is the place where I admit that I am a newbie. But we all have to start somewhere, right? 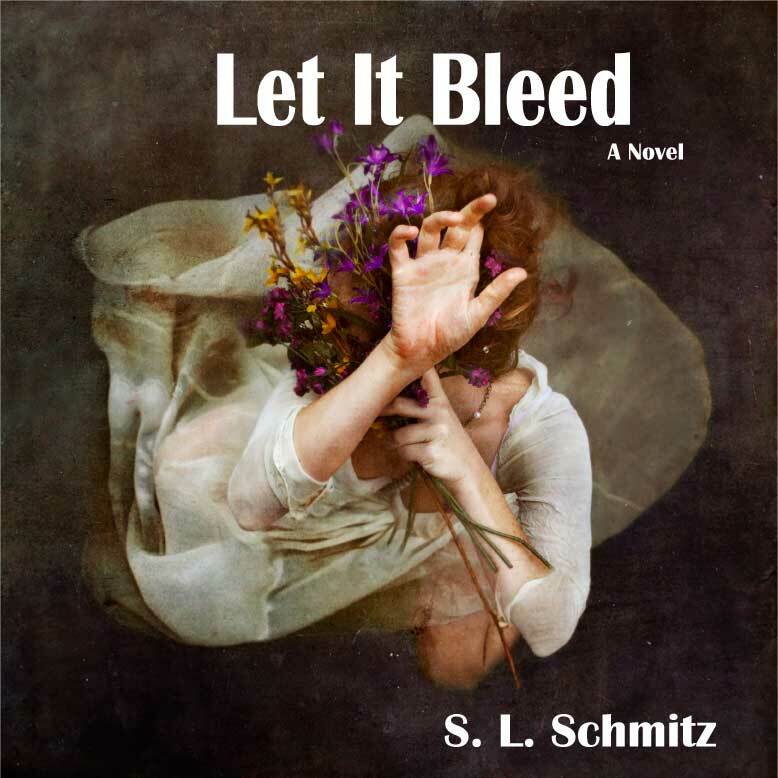 I have a debut novel out called Let It Bleed, published by a small indie press called Alternating Reality Books (a subsidiary of Dead Tree Comics). The novel is out in both e-book and soft cover format, and there are plans to turn it into a graphic novel. This is a story about dissatisfied gods, disgraced angels, re-interpreted mythology and a heroine known only as the Dead Girl, set to a 1980’s soundtrack. Who will be your god today? I have been invited by Dark Continents Publishing to be a part of their new anthology, P is for Phobia; I was responsible for writing a story about a phobia that starts with the letter G. I chose Gatophobia – fear of cats. In addition, I am working on a new novella called Crunchbone, about a doomed werewolf village in turn-of-the-century Russia. Besides the obvious? One of my favourite past times is finding and reading up-and-coming authors. I have grrrl crushes on Myth-punk pioneers Theodora Goss and Amal El-Mohtar, and I just can’t get enough John Shirley in my life. I love all things Gary McMahon and Adrian Chamberlain. And, just to spice things up, I admire Lisa Morton’s skill, Wrath James White’s brutality, Robert Walker’s mentorship, John Prescott’s imagination, and Jason V. Brock’s youth. Always go for the psychological chills. What I imagine is much more devastating then what any writer or director can create for me in detail. 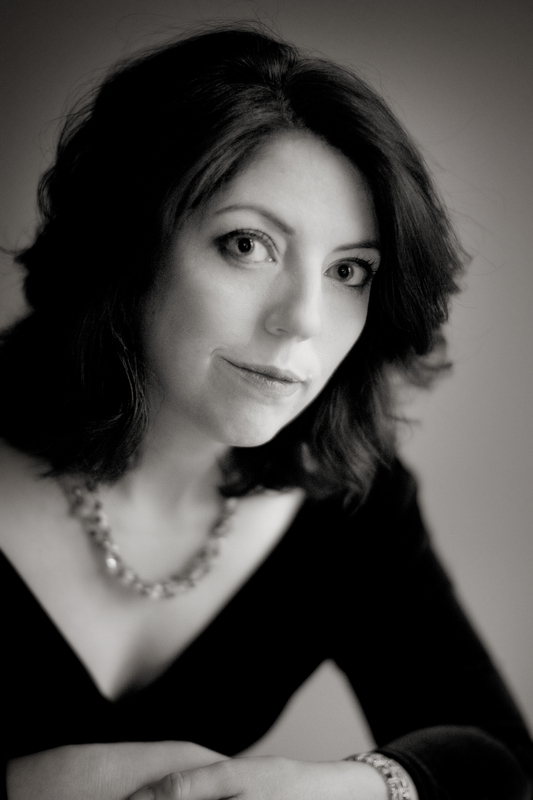 I think my writing challenges people beyond typical horror stereotypes. I use language to push and pull the many latitudes of meanings. I want people to read what I write and be haunted. Good literature should make you question your belief systems and second-guess your reality. Not only do I want you to read what I write, I want you to re-read it, and absorb it, and question it and get angry at it. Comment on it and dwell on it. Only then, will I have accomplished my role as a true author. The Witching Hour by Anne Rice. Truly a masterpiece.